I recommend The Dogs House and Claire. I have had invaluable help and support from Claire for my dogs and cats in feeding them raw. They are a lot healthier and their coats are softer and generally are a lot happier. Claire has been absolutely fantastic in explaining raw feeding to me. With Claire’s help I have successfully transitioned my two dogs over to raw feeding and they are thriving. 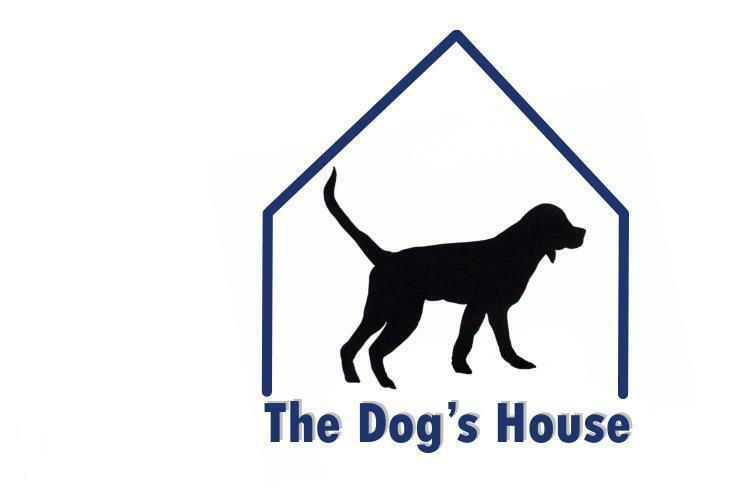 There is always a very warm welcome from Claire at the Dog’s House and I would not hesitate to recommend to others who are looking to make the switch. Fantastic service from The Dog’s House and Claire. A highly recommended range of raw meats and treats for your pets, and a very excited dog at mealtimes. What more could you ask for. The Dog’s House was recommended to me and my JRT has boarded with Claire numerous times since she was a puppy. She scratches at door to get in and sulks for days when we collect her! Home comforts, great exercise and a happy dog! Great boarding place. We were also introduced to Raw Feeding by Claire as Sandy struggled with dry food. We have never looked back, Sandy is a very happy dog. Lots of food choice to buy from Claire and good advice too! Cannot thank or recommend The Dogs House highly enough. Since we welcomed our 8 year old springer to our family last year we have had invaluable help and support from Claire. Oscar has thrived on his raw food diet, he is no longer over-weight and a long standing ear condition cleared within weeks. Everyone who smooths him down comments on how soft his coat is. Claire is so knowledgable and passionate about raw feeding and seeing the results we have we can understand why!